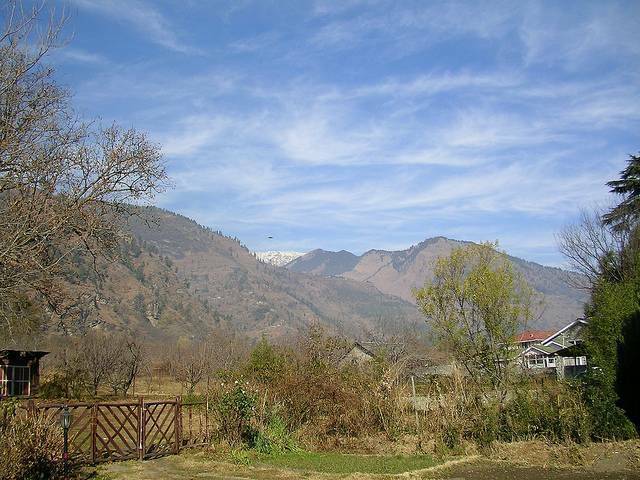 Raison 16 KMs from Kullu is a perfect destination for a refreshing and silent holiday. A place where one can indulge in camping and nature admiration. Raghunath temple dedicated to Lord Ram and Jagannathi Devi temple are the temples famous in Raison.